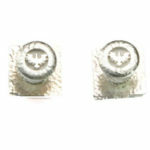 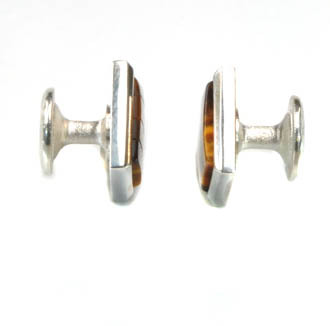 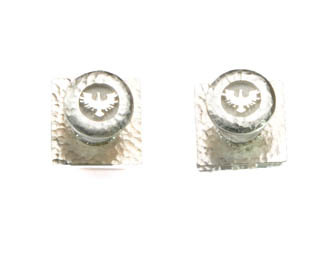 These are a unique pair of Sterling Silver Cuff Links. 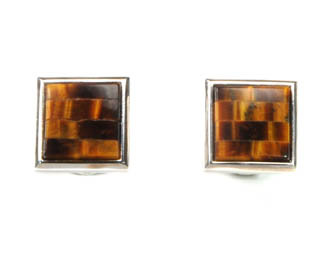 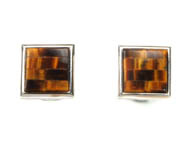 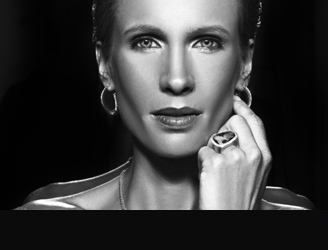 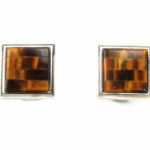 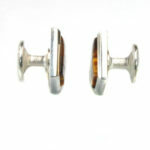 They feature natural Tiger’s Eye gemstones and would compliment any man’s wardrobe. 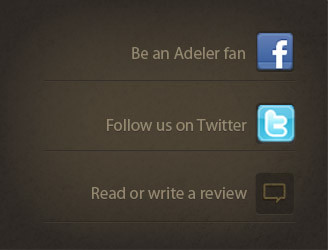 A custom design by Jorge Adeler.